When it comes to ballet-class day, she will ask for all the PINK stuff. 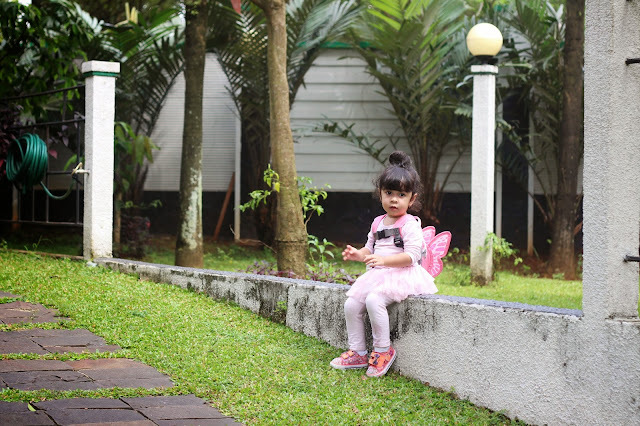 From shoes, tutu, dance wear, bag, and she loved to ask me for: A messy bun that i find really cute and fits her perfectly. Oh dear, you are a big girl now.